The Suisun City Council meets regularly at 7 p.m. on the first and third Tuesday of the month in the City Hall Council Chamber. Agendas for these public meetings are available on the City Council Agendas page. The public is encouraged to attend these meetings to discuss items of business on the posted agenda. 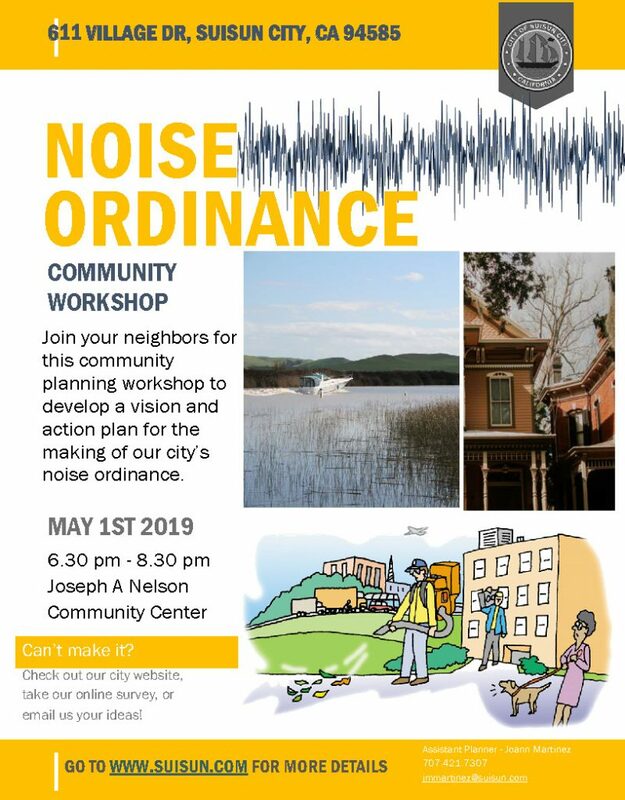 During the Public Comment portion of every meeting, any resident can bring to the Council’s attention concerns about any other matters regarding City operations or policies. 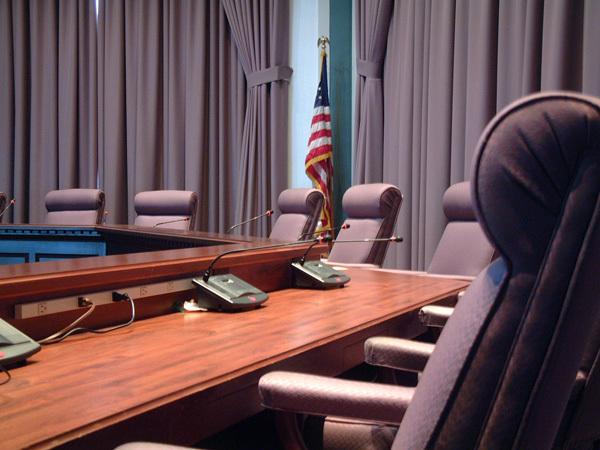 State law prohibits the Council from discussing items brought up during Public Comment, but these concerns are regularly referred to staff for follow-up or scheduled for a future meeting.